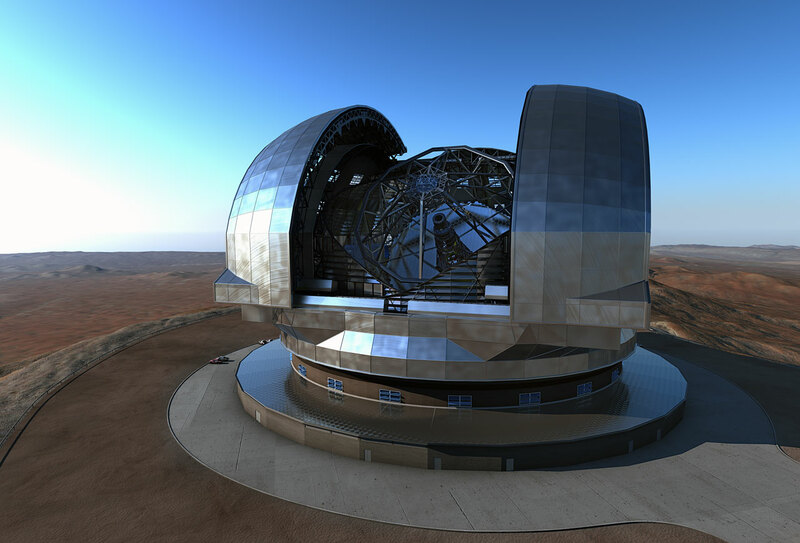 At an extraordinary meeting in Garching bei München, Germany on 3 February 2016, ESO’s Finance Committee authorised ESO to enter into final discussions with the winning bidder of the tender process for the design, manufacture, transport, construction, on-site assembly and verification of the Dome and Main Structure of the European Extremely Large Telescope (E-ELT). The discussion between ESO and the ACe Consortium, consisting of Astaldi, Cimolai and the nominated sub-contractor EIE Group will start soon, with the aim of contract signature in May 2016. This major milestone for the project is the culmination of the extensive and intense work of many people. This contract will be the largest ever approved by ESO and the largest ever placed for a ground-based telescope. When the contract is signed, ESO will issue a press release with more details, along with extensive information about the design of the dome and telescope structure. No further information about the contract will be available before then.